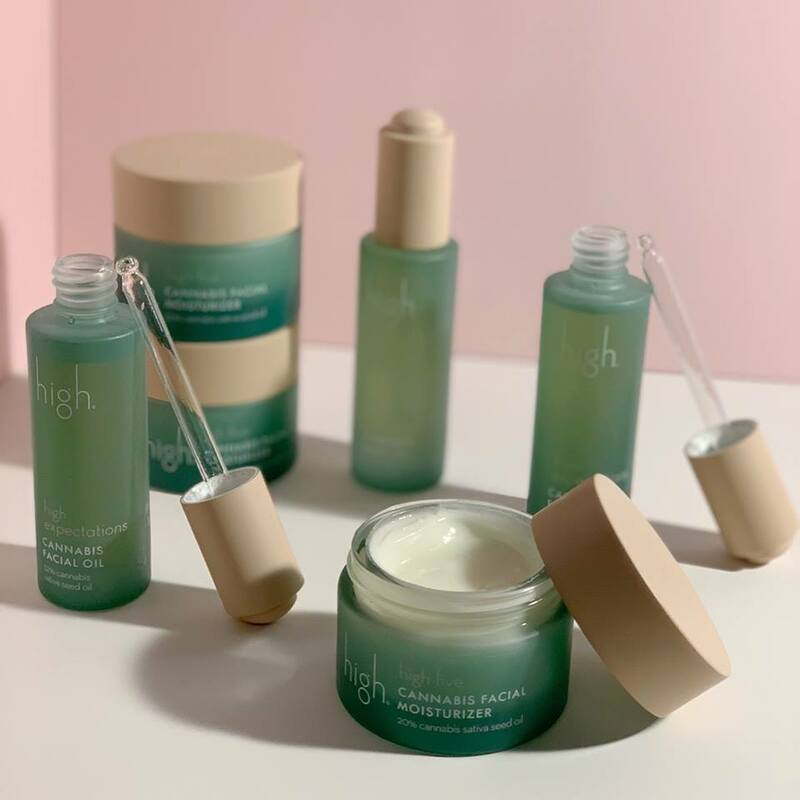 As more countries are now legalising cannabis for medicinal use, we see the plants power ingredient, a compound called Cannabidiol also known as CBD, become big news in the beauty industry, especially in skincare. So before anyone starts saying the beauty world has gone completely potty (sorry, it had to be done) it turns out that CBD is a bit of a wonder ingredient in wellness, you could say it will be the high note of 2019 (yep, I’m still going)! Plant power, from seed to stem or farm to face is huge business – consumers want active ingredients that have an actual effect. Pretty packaging and wild, unsubstantiated claims just won’t cut it. 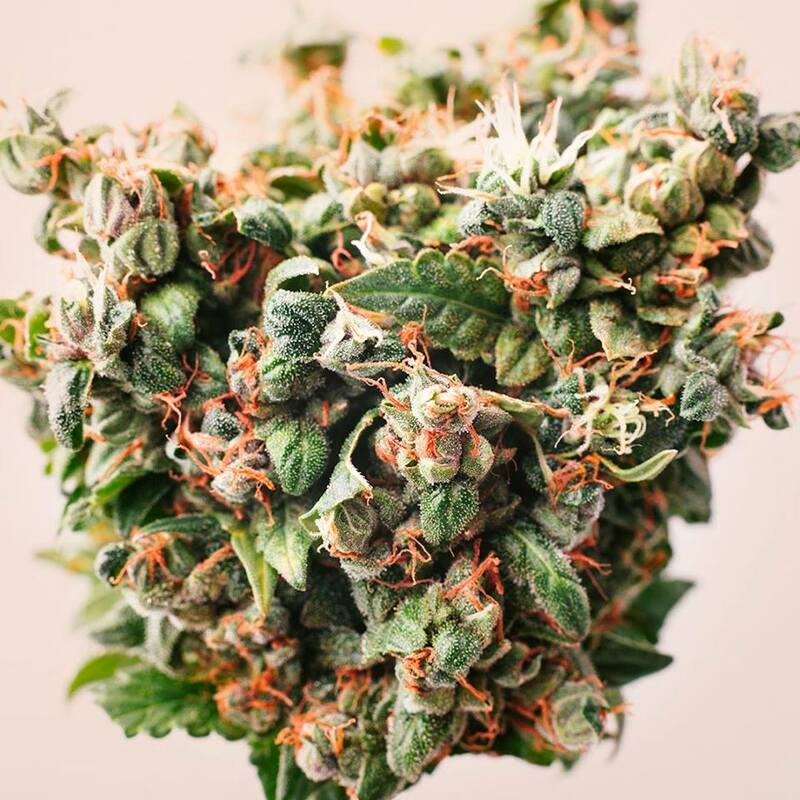 So enter plant goodness, especially anything with CBD, as although it’s been making an appearance in 2018 in niche, indie and luxury this ingredient will be going mainstream in 2019. Check out a few of the latest launches, from bath salts to soap and face oils. 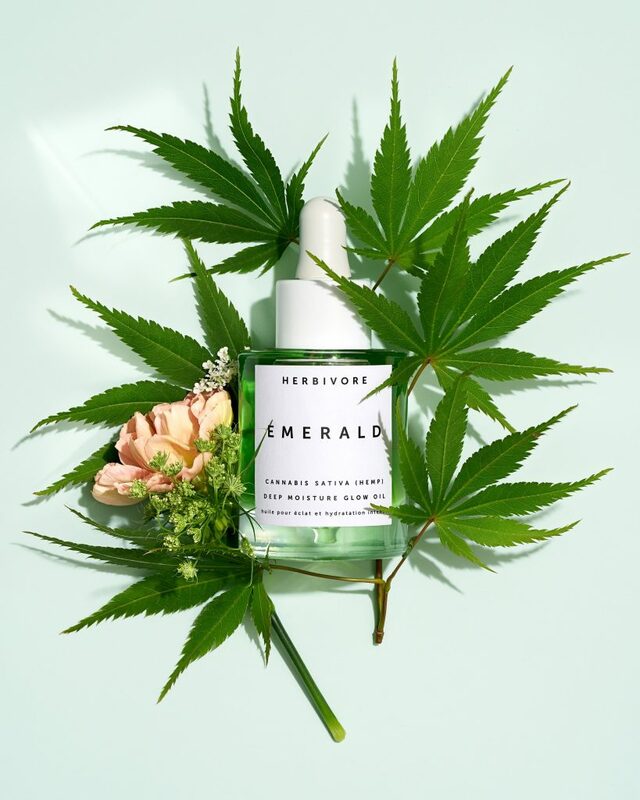 SKINCARE WONDER EFFECT: Cannabidiol, the compound found in cannabis won’t get you high, but is believed to soothe pain, inflammation, and anxiety. Its unique concentration of essential fatty acids (EFAs), antioxidants, proteins, and anti-inflammatory properties, nourish, protect, and renew your skin. 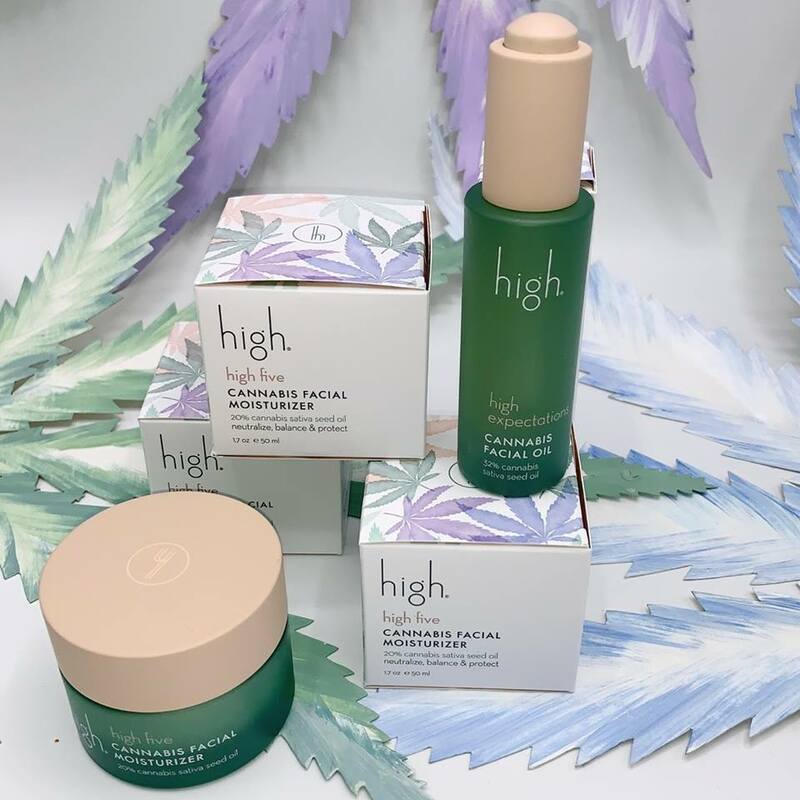 High is a revolutionary beauty brand powered by Cannabis sativa (not CBD) and formulated using only Cannabis seed extracts. Alongside the cannabis seed their facial oil includes; Bioflavonoids – Red Grape Seed, Cranberry, Pomegranate and Black Cumin plus Potent Plant Oils such Coconut, Black Currant Seed, Argon, and Cranberry. All in all a powerhouse of natural ingredients! Cannuka is the unique combination of cannabis and Manuka honey. 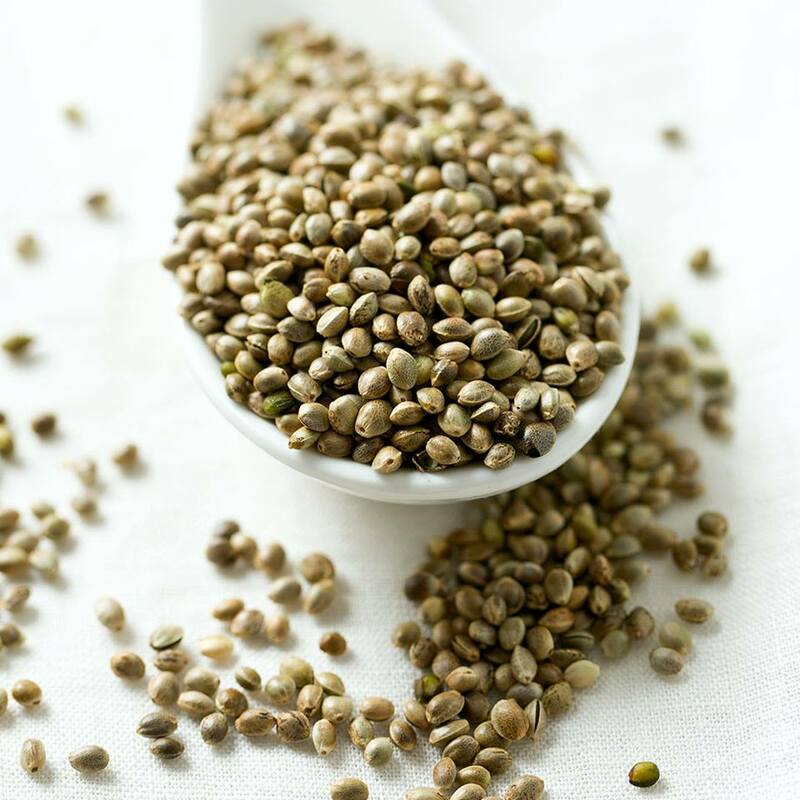 CBD (derived from hemp), is a non-psychoactive compound found in the cannabis plant, with anti-inflammatory and antioxidant qualities that protect the skin. Manuka honey originates from the Manuka bush in New Zealand, which is part of the Tea Tree family. Manuka honey is world renowned for its vast healing properties. Cannuka’s two natural ingredients connect nature and science to bring together beauty and health. 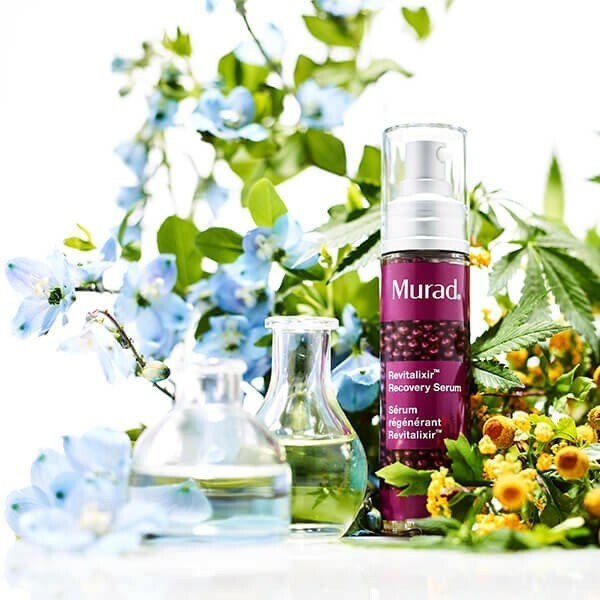 Murad has tapped into the stress-relieving skin care trend with the launch of Revialixir Recovery Serum, its first product to contain cannabis oil. 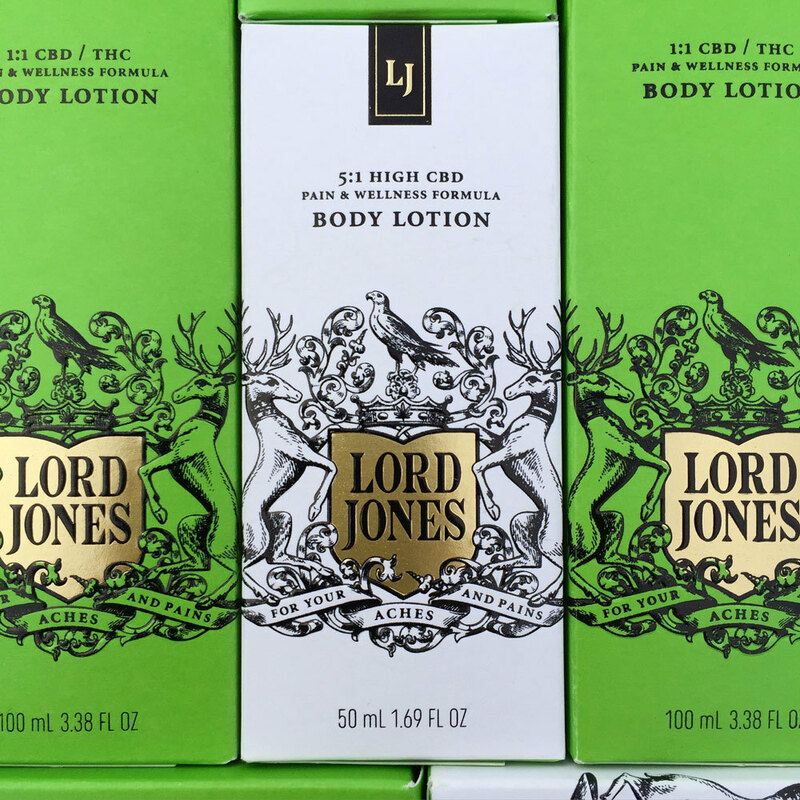 The NYTimes recent piece on the influence of cannabis in beauty mentioned; Lord Jones, which is based in Los Angeles, as not the only brand to market a pain-relieving CBD body lotion, but one of the chicest. 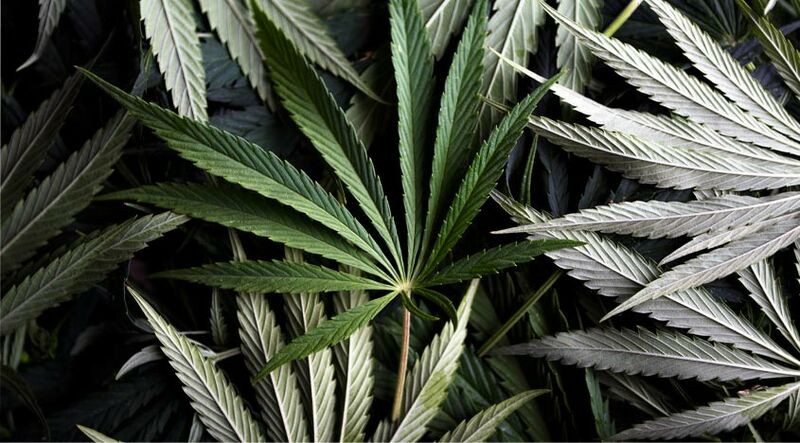 Founded in 2016 by Robert Rosenheck, who has a branding background, and his wife, Cindy Capobianco, who has led public relations for Banana Republic and marketing for Gap, it is a leader in a movement to make marijuana more attractive to a mainstream audience. They said that the packaging, with a baronial crest and gold accents, would look at home in a fashionable department store. Also it doesn’t hurt that quite a few big celebrities use the product, especially on feet that need to be in skyscraper heels all night long! 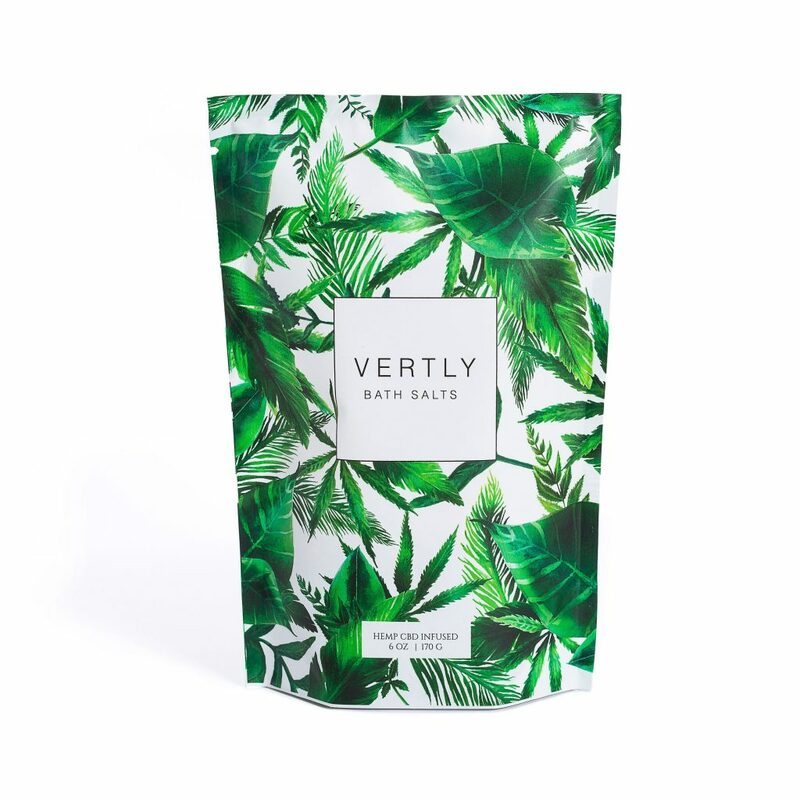 Vertly Bath salts with CBD also use locally wild-craft yarrow, marjoram and rosemary herbs, a slow extraction process, and infuse with minerals, salt and essentail oils – sounds like self care bliss! For more info on new launches and new products subscribe to our New Launch Report or buy the latest edition. 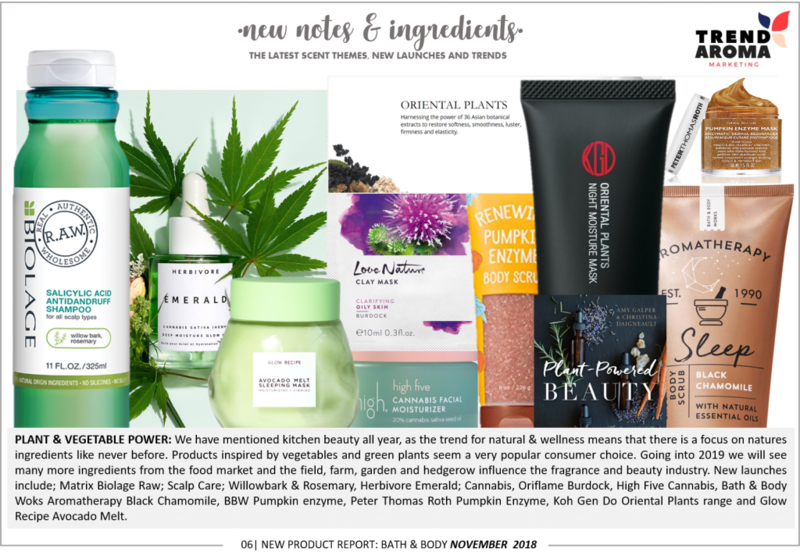 Plant power was highlighted in the New Product Report for Bath & Body in November 2018. 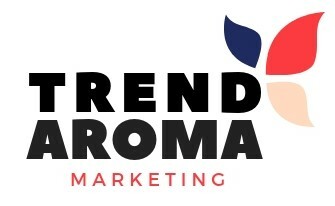 This Report is published monthly with all the latest product launches, new ingredients, new scents, trends, innovation, new product development and industry news you need in a ready to go format. This entry was posted in Bath and Body, Ingredients, News, Trends. Bookmark the permalink.